The 20 year mystery surrounding the disappearance of a Louisiana man might be drawing to a resolution. Police in the North Central Arkansas town of Searcy say they’ve confirmed that human remains found in a wooded area near a high school are those of 26 year old Larry Don Madden, of Lake Charles. 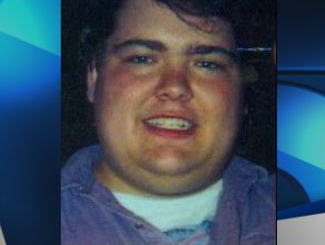 Madden was working and staying with friends in Searcy in 1999 when he vanished. The remains were identified using dental records, but a cause of death has not been determined.